On October 19, 2018 our SPACE project was presented in Florence at the prestigious Fiera Didacta Italia, the most important Italian trade show about school. 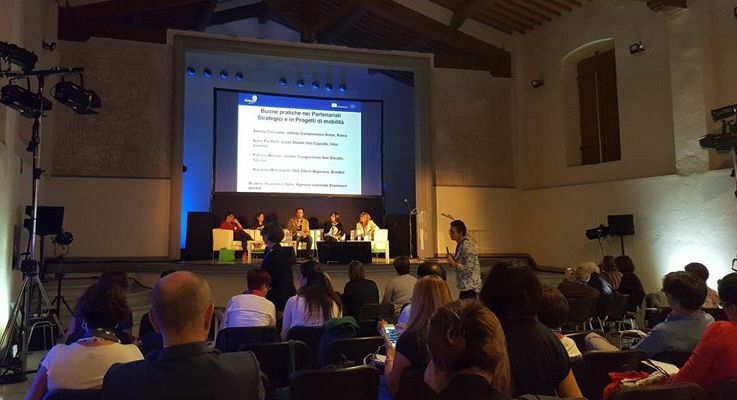 Mariarita Metrangolo, of the IC Bozzano, project’s applicant, illustrated the innovative elements of SPACE in the round table “Erasmus: paths of European citizenship”. 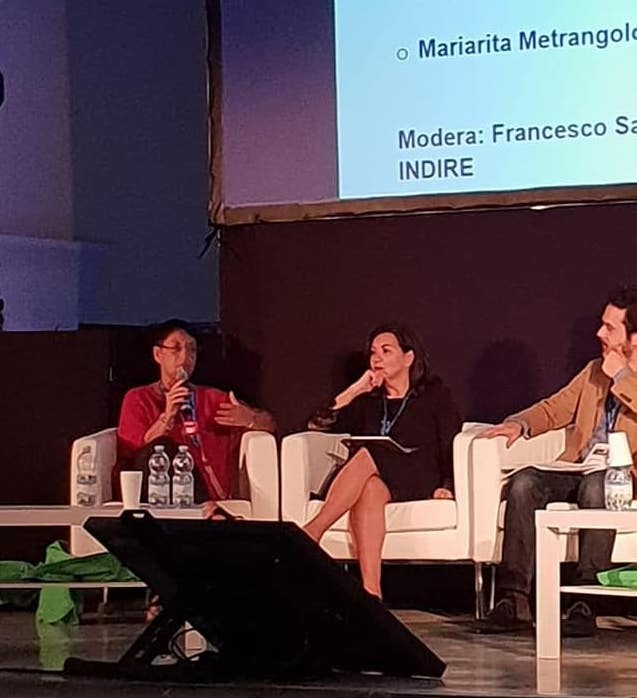 The round table was organized by the Italian National Agency INDIRE Erasmus +, which selected the project along with three other good practices in strategic partnerships and mobility projects. Convention, DIDACTA, dissemination, Florence, Italy, School. Bookmark.